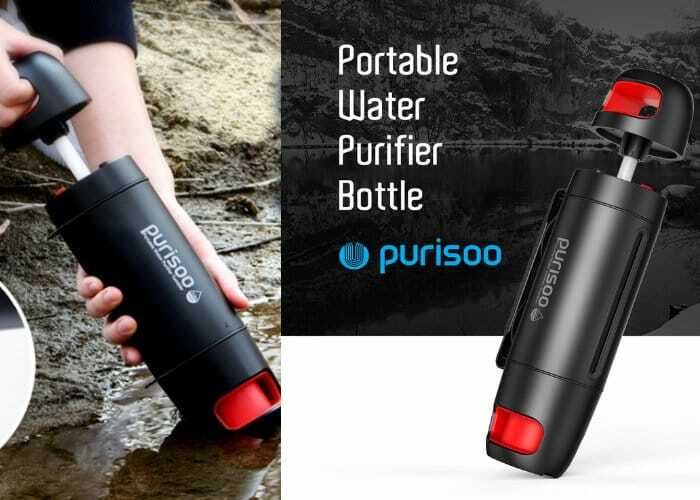 Purisoo has this week launched by Kickstarter to raise the required $40,000 to make the jump into production. Early bird pledges are available from $69 or £50 offering a 43 percent saving off its recommended retail price. With worldwide delivery expected to take place during July 2018 if all goes well. For more information, full specifications and a list of all available pledges jump over to the official Kickstarter campaign page by following the link below.